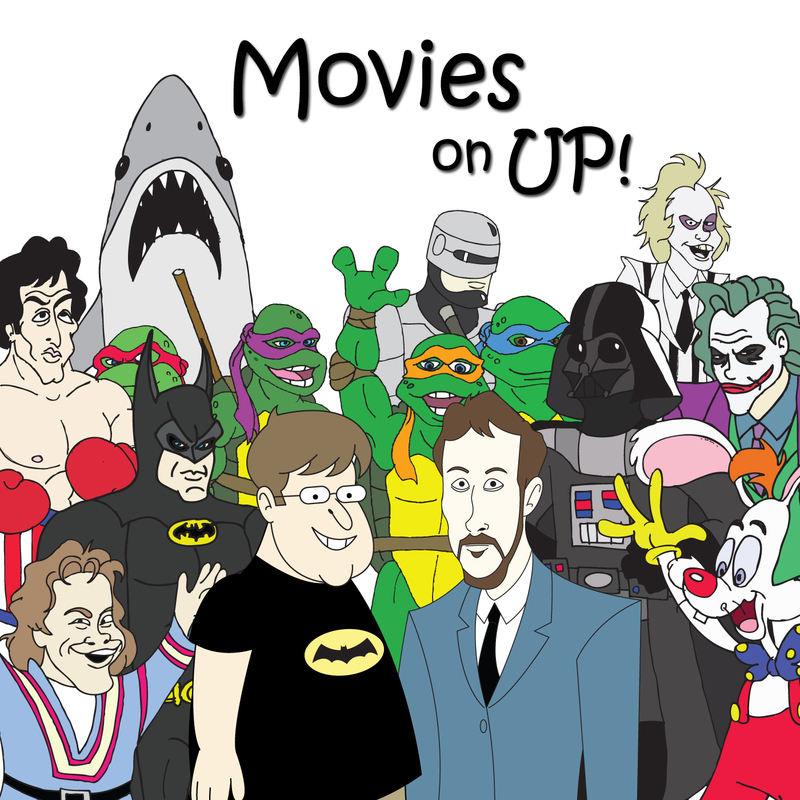 Episode Third Time’s the Charm | Movies On UP! 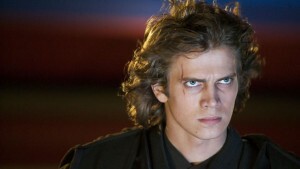 We’re glad you chose to come back as we give our thoughts on the fall of the Chosen One in Star Wars Episode III: Revenge of the Sith. Hey, this is where the fun begins.